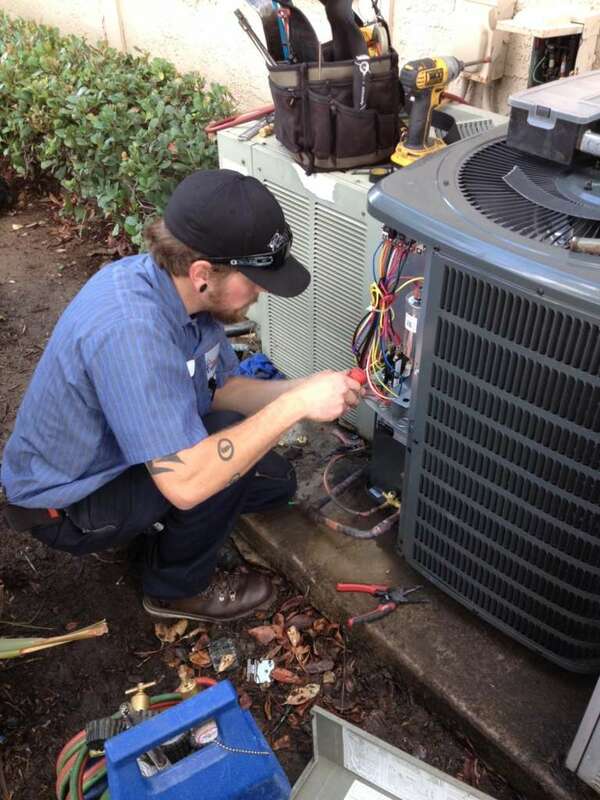 Regular maintenance is a must for the efficient and continued operation of your HVAC system and small occasional repairs should be expected over the course of your heating and cooling system’s life. An increased frequency in problems or repairs could indicate it is time to consider a replacement, however; even minor repairs add up when repeated over time, eventually making replacing your system the economical choice. 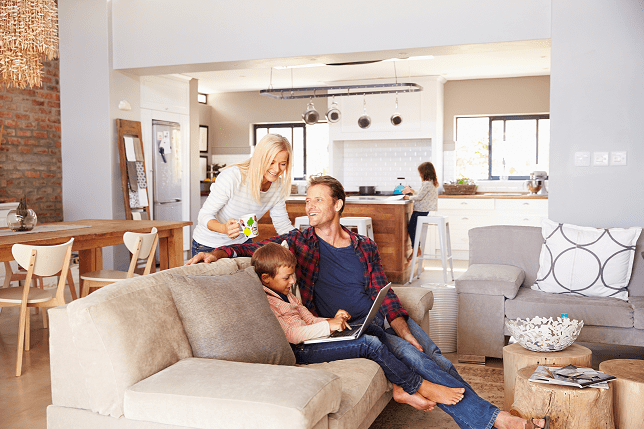 If you’ve noticed an increase in the frequency of your system’s need for repair or are faced with a major problem requiring costly repairs that are more than half the cost of a new HVAC system, replacement may be the smarter long-term choice. Ordinary wear and tear throughout your heating and air conditioning system’s life eventually lower the equipment’s efficiency and effectiveness, even with regular maintenance. Older HVAC systems have to work harder for longer to provide the same level of comfort they once did, leading to higher energy bills. 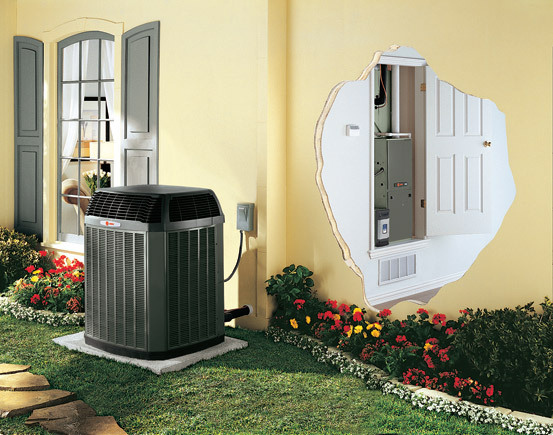 If you notice your energy costs are rising, it may be time for an upgrade to a newer, more efficient HVAC system. Sometimes the best indicator that you need a new heating and cooling system is simply the age of your system. Depending on use and maintenance, most HVAC systems only last about 10 to 20 years. If yours is over 15 years old, it is probably time to start thinking about replacement to make sure you aren’t caught unaware and left without air conditioning on a hot San Diego day!